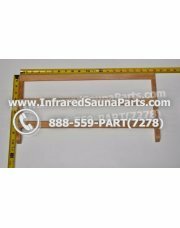 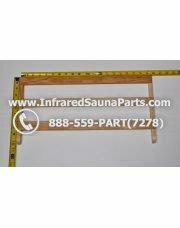 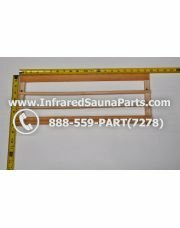 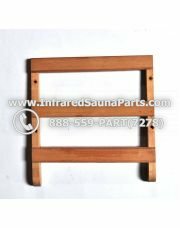 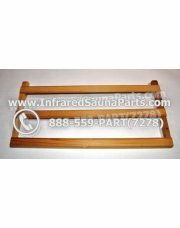 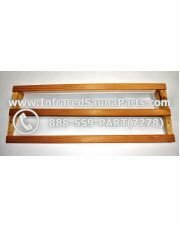 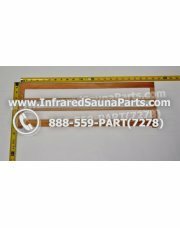 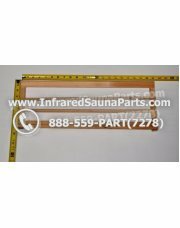 Various types and sizes of magazine holders to fit any infrared sauna. 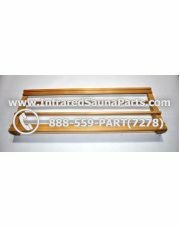 A great addition to hold any reading material while enjoying your time inside your sauna. 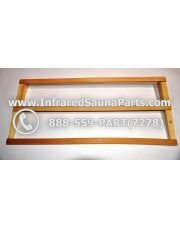 Hemlock and Cedar wood is available to match any style infrared sauna a customer may own.